When it comes to the thousands of cosmetic products sold in drug stores, we’re never sure what hype to believe or what stuff to buy. So we went to the experts to walk us through the aisles of our local drug store. Here’s the best of the best of what they’ve found. 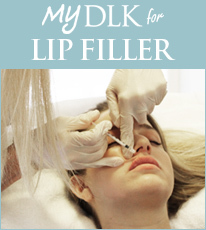 The pro: Dr. Lisa Kellett, Dermatologist, DLK on Avenue Lisa has worked with a diverse clientele. She is the creator of her own line of products developed to treat adult acne and has recently opened DLK on Avenue (a dermatology and cosmetic laser-surgery clinic that delivers medically-directed skin-care treatments), located in the tony Bloor-Yorkville area of Toronto.